The British Beach Polo Championships is now in its 11th year. Firmly established as the largest beach polo event in the world we are expecting 2018 to be another fantastic two days at Sandbanks in July. Arena polo played on the beach allows guests to watch the professionals up close and personal as they manoeuvre their athletic polo ponies with agility and power. For those in the Hospitality marquee, the view couldn’t be any better. Imagine sipping your champagne and watching the polo with the pristine Sandbanks beach as a backdrop! There’s more to the event than just polo. This year sees the introduction of beach rugby, the return of popular fashion shows and the now legendary beach parties that run into the early hours. The line-up of top DJ’s on both nights will keep you going till 1am! There’s no better way to spend a glorious day in July than joining us at the polo and experiencing the exceptional Hospitality package. 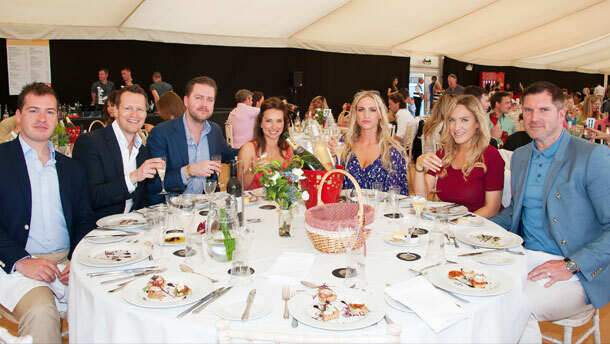 You’ll enjoy a champagne reception, fine dining provided by the renowned Beales Gourmet Catering, wonderful views of all the action from the polo arena plus VIP access to the evening parties. We’d like to offer all readers of House magazine a 10% discount off any tickets booked between now and June 1st – however, discounted tickets are limited and will be issued on a first come / first served basis. You’ll be paying just £148.50 to come along in style on either July 13th or 14th when selecting the Hospitality tickets. 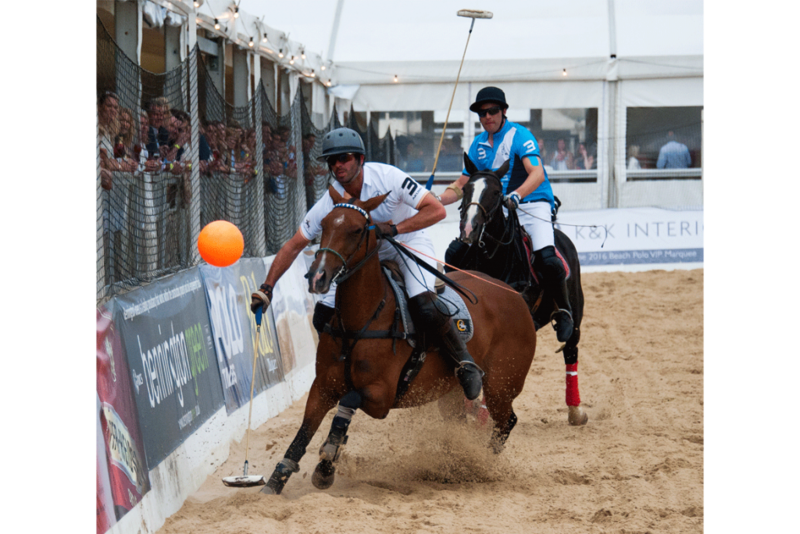 If you’d like to book just visit www.sandpolo.com and enter HOUSE18 into the discount code box. We can’t wait for July and we look forward to seeing you at the Polo! Led by local hospitality expert and award-winning chef, Tony Beales, Beales Gourmet are Dorset’s favourite event caterers. Based out of the renowned Italian Villa at Compton Acres, their team cater for over 350 events across Dorset each year and will be once again – for the seventh year – be catering for the Hospitality guests at this year’s British Beach Polo Championships. Their team of Michelin-trained chefs are also available for your next event. Whether a fine dining dinner for 10 guests in your home, to a marquee reception for hundreds of guests, their team will create a gastronomic experience to remember! Visit www.bealesgourmet.com for more information. Tony has also recently launched FOODIE – the Fine Dining Society for local enthusiasts of fine food and wine. Join the club free by Liking their Facebook page: www.facebook.com/foodiefinedining.